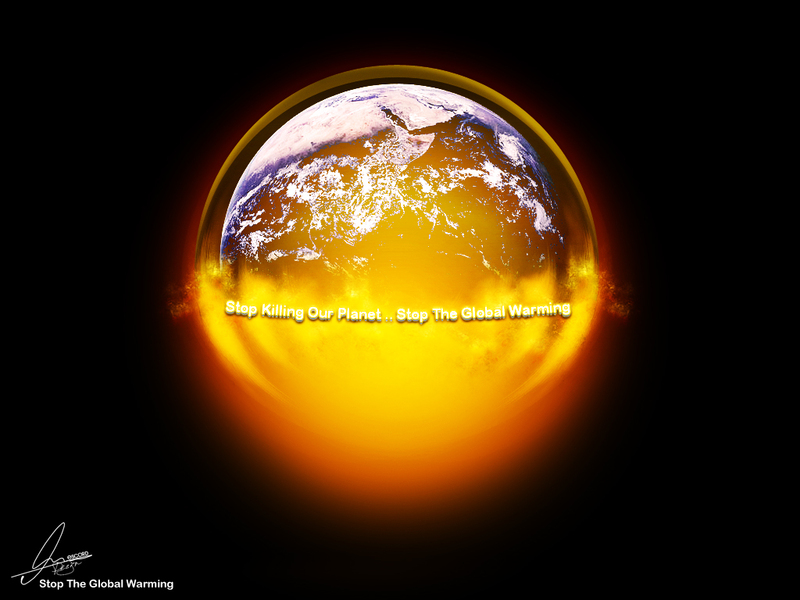 ScienceDaily (Oct. 27, 2011) — Climate scientists say the world's target to stay below a global warming of 2 degrees, made at the United Nations conference in Copenhagen in 2009 and Cancun 2010 will require decisive action this decade. A comprehensive review of 193 emission scenarios from scientific literature to date has been published in Nature Climate Change by University of Melbourne and international scientists. This study found the target of 44 billion tons of carbon dioxide equivalent emissions (GtCO2eq) by 2020 is a feasible milestone and an economically optimal approach for countries to meet the internationally agreed 2 degree target. Dr Malte Meinshausen from the University of Melbourne's School of Earth Sciences and a senior author on the study said the world is currently at 48 GtCO2eq and as this research suggests, to reverse the growing emission trend this decade is vital. The study analysed feasible emissions scenarios, which included a mix of mitigation actions ranging from energy efficiency to carbon free technologies such as solar photovoltaic, wind and biomass. "Our study revealed there are many emissions scenarios that are economically and technologically feasible pathways to a 2 degree target, but that for countries to get closer to this target they need to honour the higher end of their pledges," he said. Using a risk-based climate model developed by Dr Meinshausen, an international team of scientists led by Joeri Rogelj from ETH Zurich, Switzerland, analyzed how global greenhouse gas emissions in 2020 can be managed with a long-term 2 degree target. By analysing the emissions scenarios in the climate model, researchers were able to generate a probabilistic projection of CO2 concentration in the atmosphere and global temperature for the next hundred years. And to determine in particular, which scenarios provided the best possible chance of reaching the global target of 2 degrees and moving to a zero carbon economy in the latter half of the century. "As long as we keep emitting carbon dioxide, the climate will continue to warm. There is no way around a zero carbon economy sooner or later if we want to stay below 2 degrees," Dr Meinshausen said. A previous United Nations Emissions Gap report in 2010 which summarised all comparable emissions pledges by industrialized and developing countries, found 2020 emissions would still rise well beyond 50 GtCO2eq. By specifying the level of 44 GtCO2eq, today's study suggests that countries' current pledges made at Copenhagen and Cancun are insufficient to meet the economically optimal milestone by 2020 to reach the 2 degree target. In terms of Australia, the Federal Government recently announced its emission trading system to reduce its emissions by 5% to 25% below 2000 levels. Targeting the 500 top polluters is the cornerstone to the policy to achieve its 5% target. "Our study confirms that only by moving to the more ambitious end of the pledges, 25% in the case of Australia, the world would be getting closer to being on track to the 44 GtCO2eq, 2 degree milestone," he said. "If the international community is serious about avoiding dangerous climate change, countries seem ill-advised by continuing to increase emissions, which they have done so in the last ten years, which ultimately will lead to disastrous consequences later on," he said. "We can anticipate Australia will be one of the countries hardest hit by climate change due to recent years of droughts and floods. This is consistent with projections that we are going to expect more of these kinds of extreme conditions in the coming decades," he added. "By our calculations, the world needs to do more this decade, as otherwise the 2 degree target to avert serious effects of climate change, is slipping out of reach," he said.